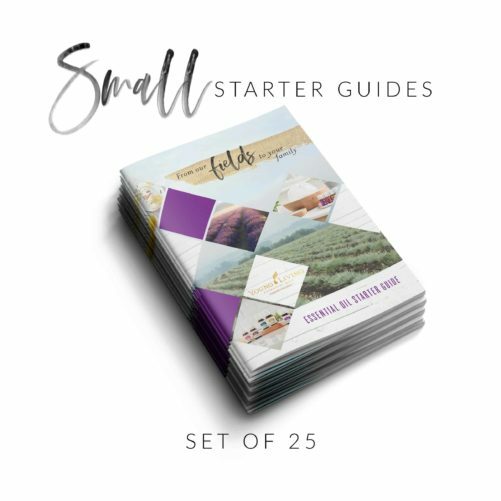 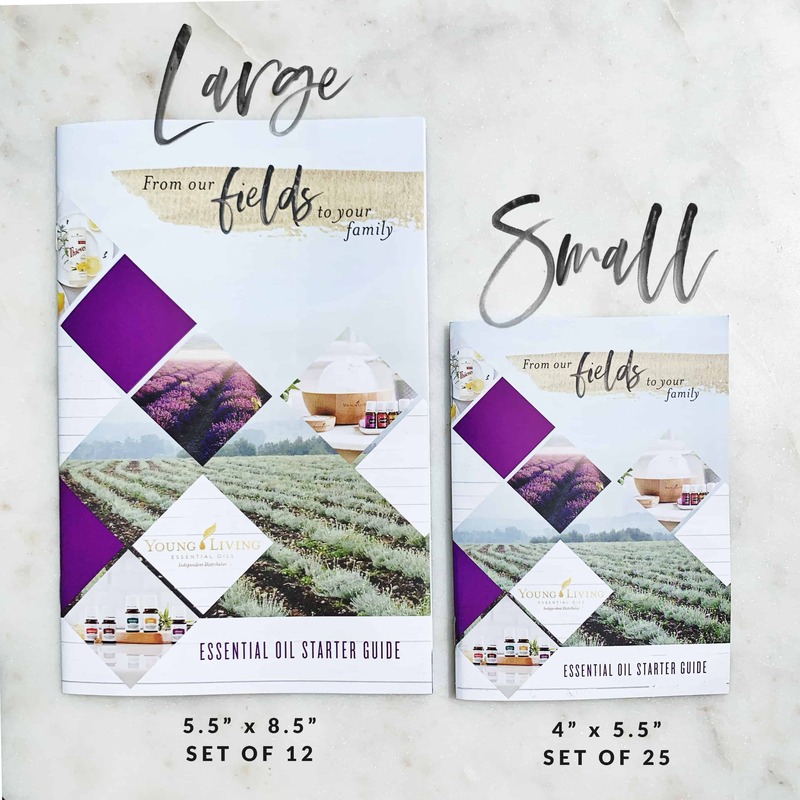 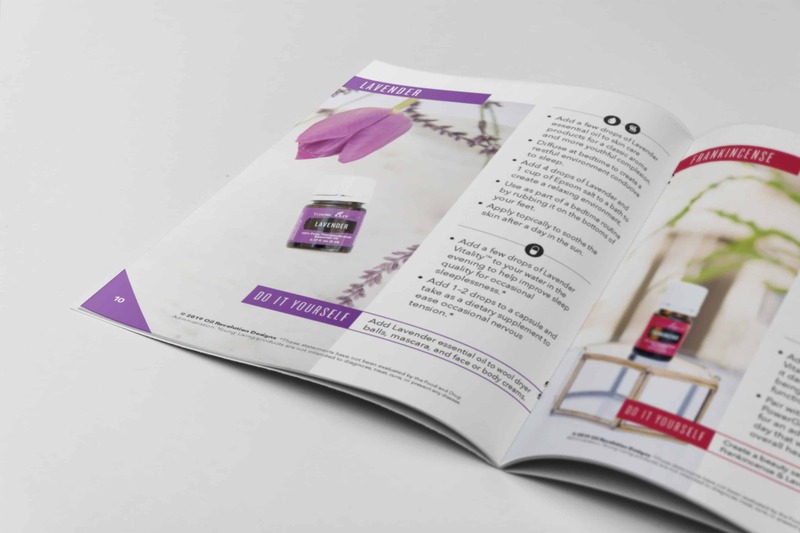 The Small Essential Oil Starter Guide is the “mini” version of our larger size. 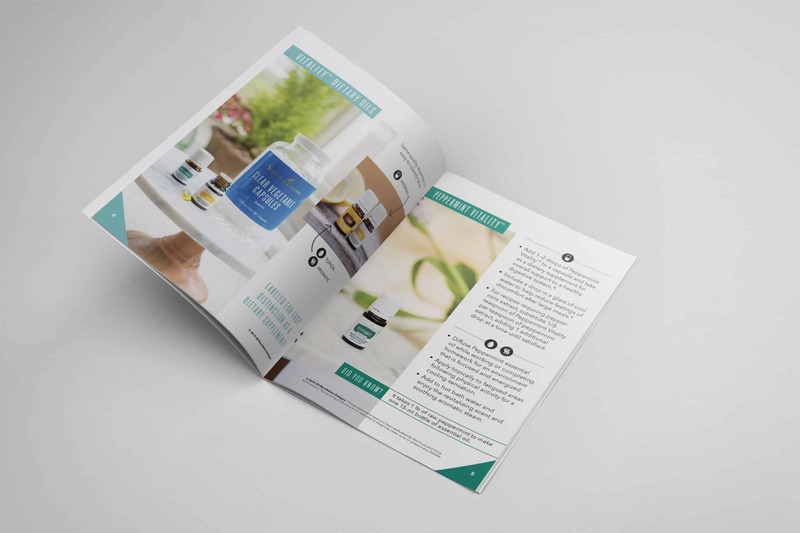 The 4″ x 5.5″ booklets arrive in sets of 25 shrink-wrapped. 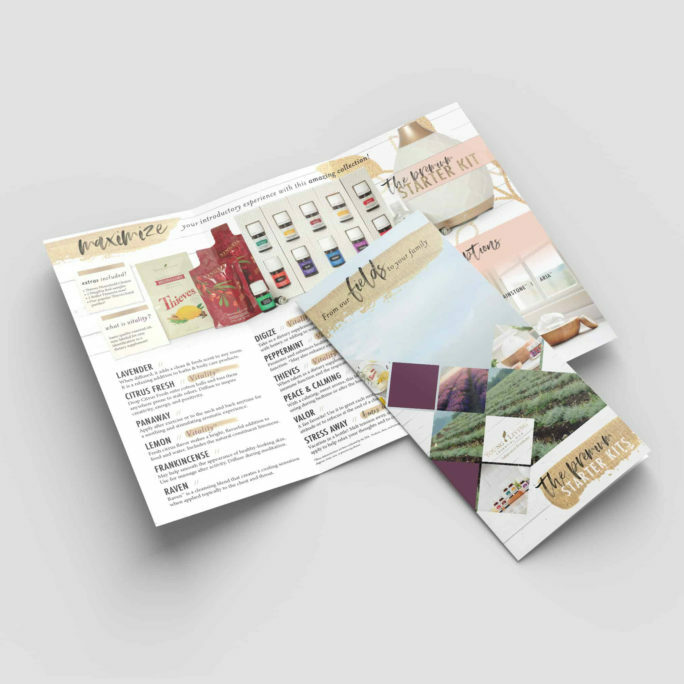 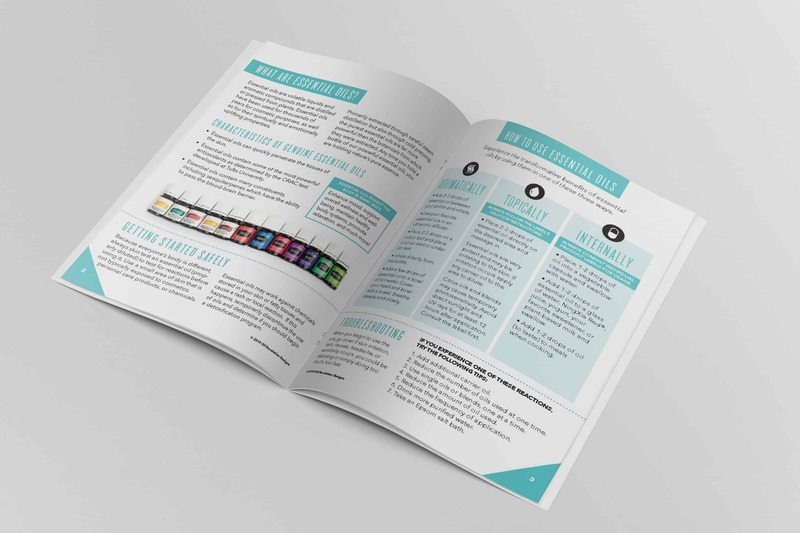 This resource is FDA compliant and includes 24 pages which feature the Premium Starter Kit updated in 2019 including Valor and Peace & Calming. 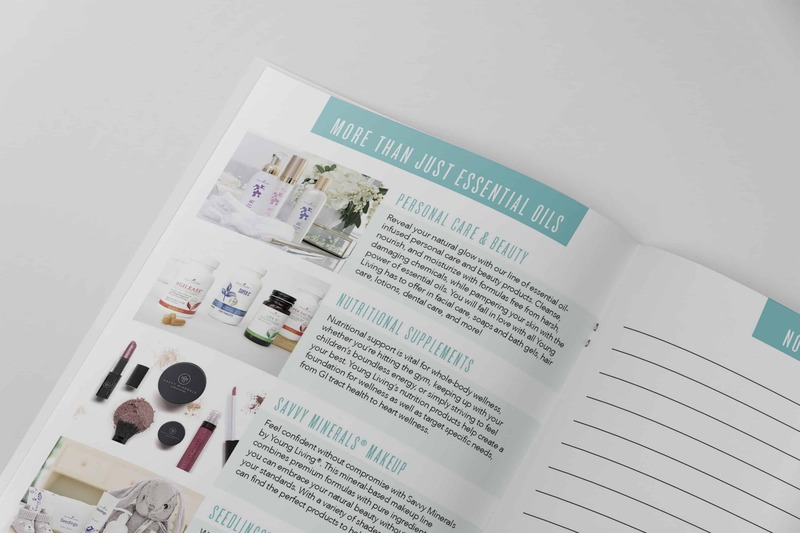 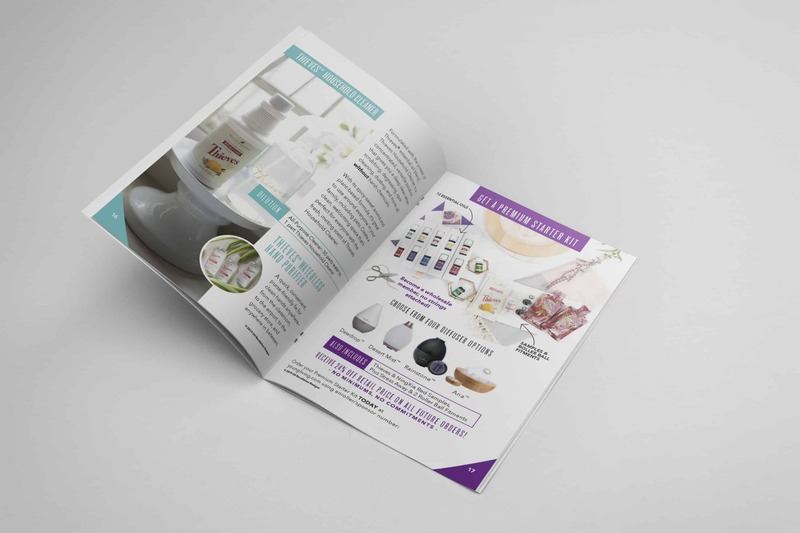 This informative Starter Guide is perfect for an Essential Oils 101 class. 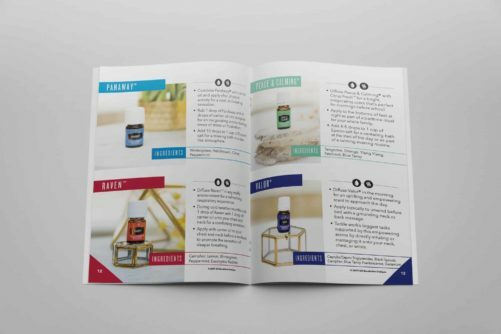 This Small Essential Oil Starter Guide is the “mini” version of our larger size. 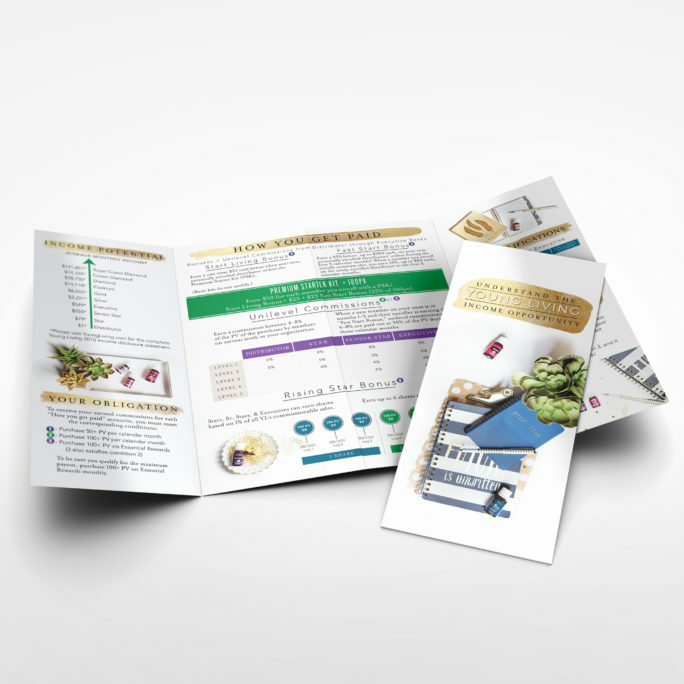 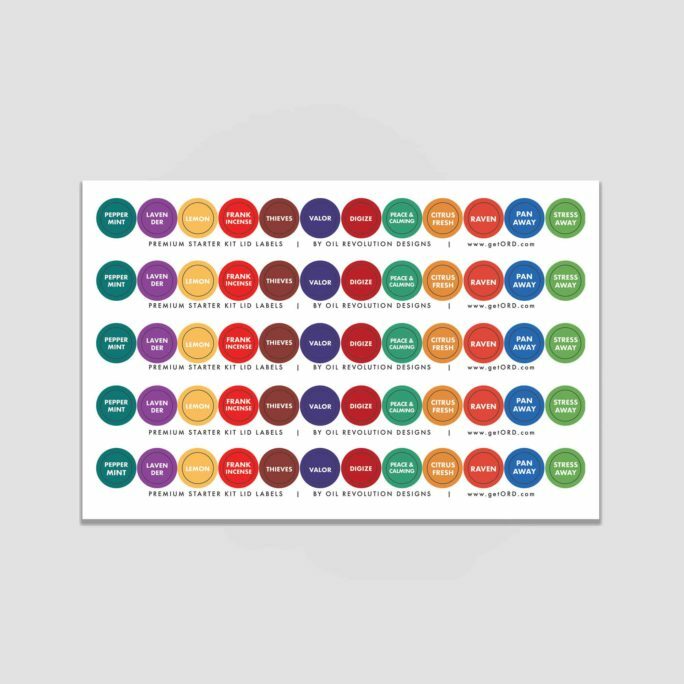 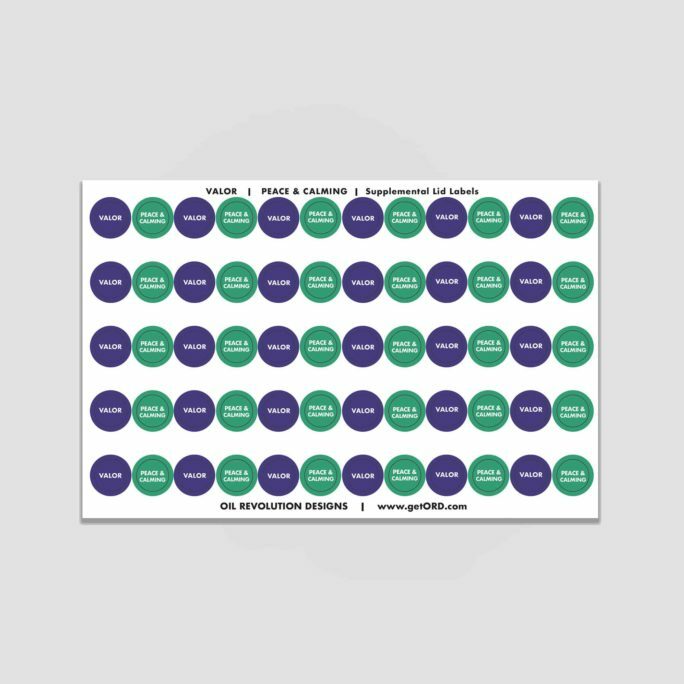 At 4″ x 5.5″, it is perfect for mailing in a regular envelope or storing in your bag or car to hand out to new prospects. 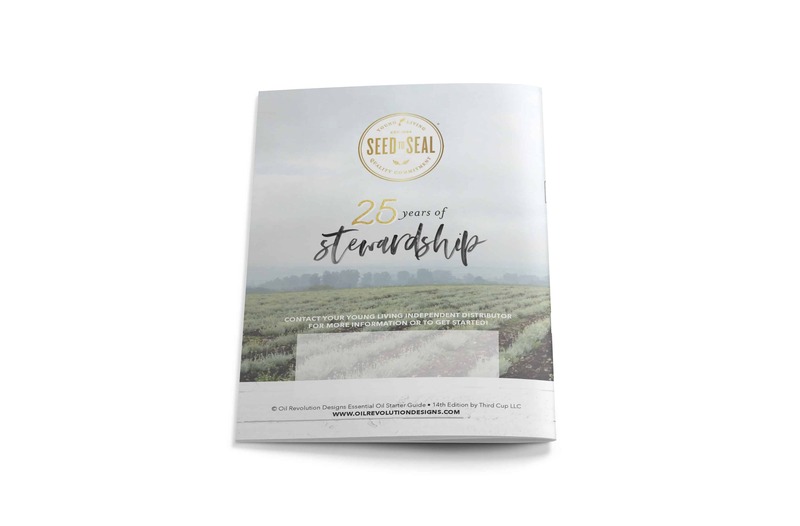 It includes 24 pages (with covers) and features the Premium Starter Kit updated in 2019 that includes Valor and Peace & Calming. Arrives in sets of 25 shrink wrapped. 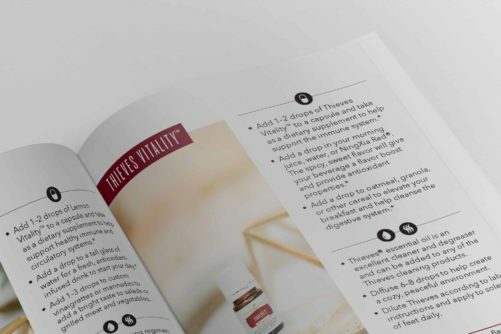 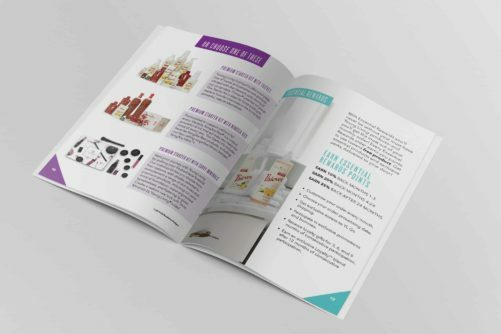 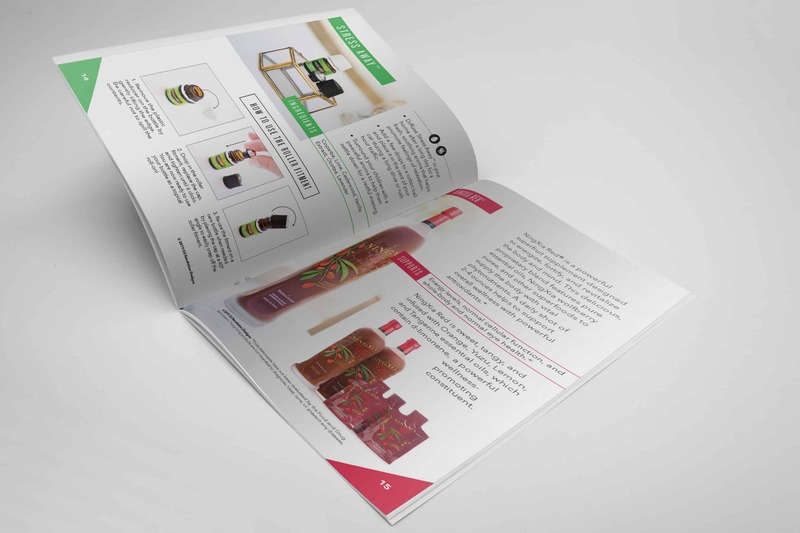 To view the entire booklet, click here! 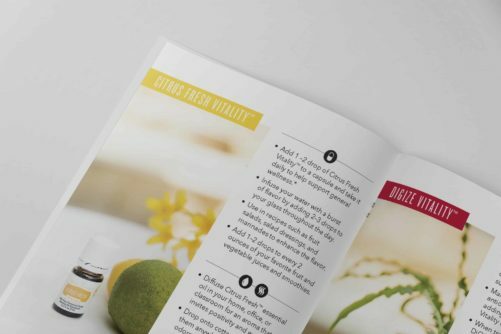 This informative Starter Guide is perfect for an Essential Oils 101 class.